Hi ladies! Life is too short to not feel pretty. We love glam but part of being glam is knowing how to handle your business (in this case makeup when on the move!) no matter how hectic your schedule is! Here are a few handy tips from yours truly to get you feeling like a million bucks in just a few minutes with the absolute minimum of fussing. Decide what kind of makeup coverage you feel you need for the day ahead. If you’re feeling blotchy and uneven you need a full coverage today! Ah, the struggle! 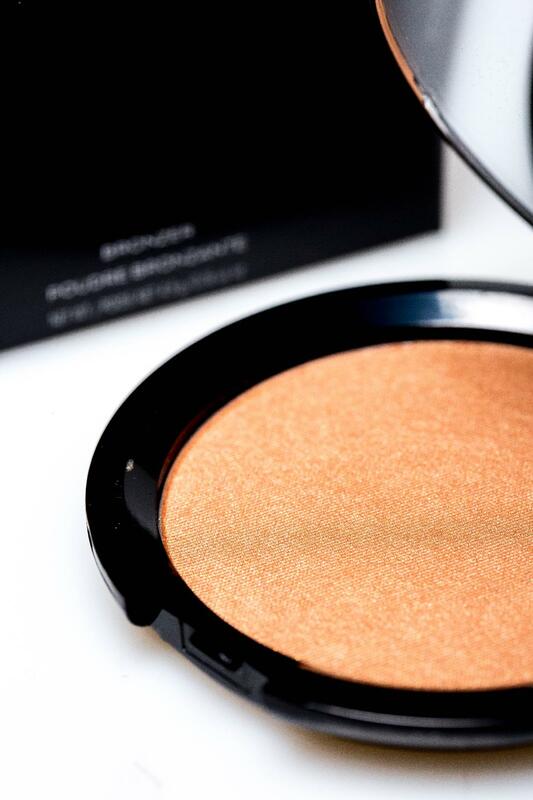 Reach for a mineral powder foundation today (it’s one of our bestsellers for a good reason!). 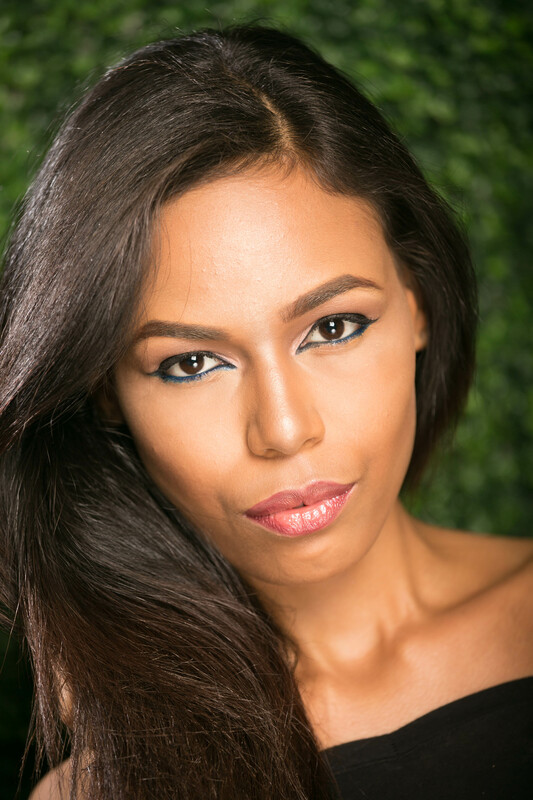 Trim & Prissy mineral powder foundation will conceal all your blotches /perceived blotches (lol!) and blemishes as well as give you a CAKE-FREE, dewy glow (no pancake here 100%). It also does not oxidize (that thing with some powders and foundations where you apply it at first and it’s your shade but slowly gets darker as the day progresses). It also contains a mild SPF for your sun filled day in the Nigerian sun! The best way to apply is with our retractable compact kabuki brush! In fact don’t buy one without the other. This brush has densely packed, soft bristles that warm up the minerals in the powder to give you the coverage and glow you need! If you’re feeling flawless with yourself then just use an anti-aging bb cream. It’s a hydrating, tinted moisturizer, which will give you medium coverage and act as skincare and makeup all-in-one! You will help prevent premature skin aging and plump up the collagen in your skin with this. For your eyes, you just have to make the hard choice between perfect winged eyeliner or none at all (daily struggle!). We all know how you think you can do the perfect wing in 5 minutes but end up ruining your whole face with ink and frantically late (our liquid eyeliner is ‘’onyx’’ BLACK so it will mess your face up when used in a hurry). Fret not, you can make your eyes pop with a great mascara (Jet black, containing vitamins to strengthen and grow your lashes by 60%). Brows!!! 2 minutes to get out of the house! You need a brow pencil to fill in only the gaps of hair in your brows or THE Trim & Prissy brow-wow pallet (we really love this product!). The pallet makes life much easier, it’s a 3-in-one product with a mirror! (So you can actually do this stage in the car). Pomade first, then the brunette shadow, using the brow applicator that comes with the pallet. It’s a bit like the Anastasia Beverly hills dip brow pomade (if you’ve used that before). Another great thing about it is that you can dab either one of the shades onto your eyelids for a quick bit of eye shadow too! Finally, another easy stage that can be done in the car too is your lips. Use longer strokes with your lip pencil (especially if you’re going over bumps on the road). 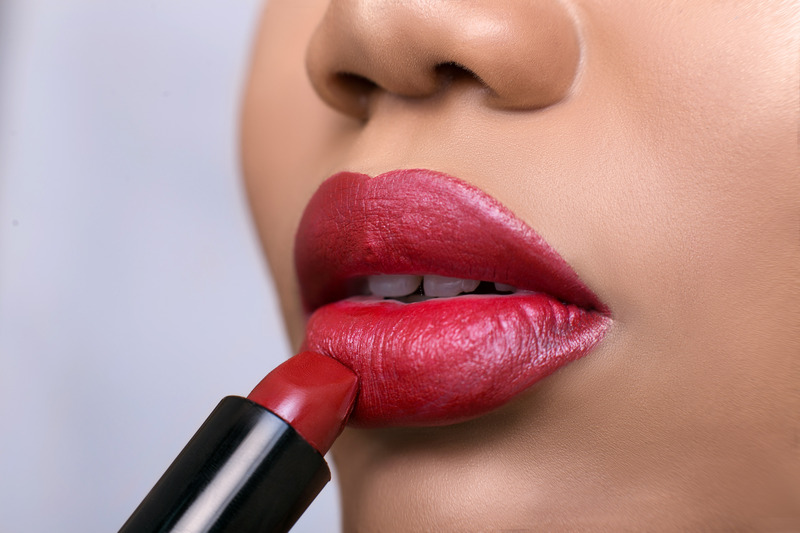 Then apply your lipstick or lip gloss within the frame you created. Done! Bye-bye feeling ugly at work or at meetings because you had no time. HAH!